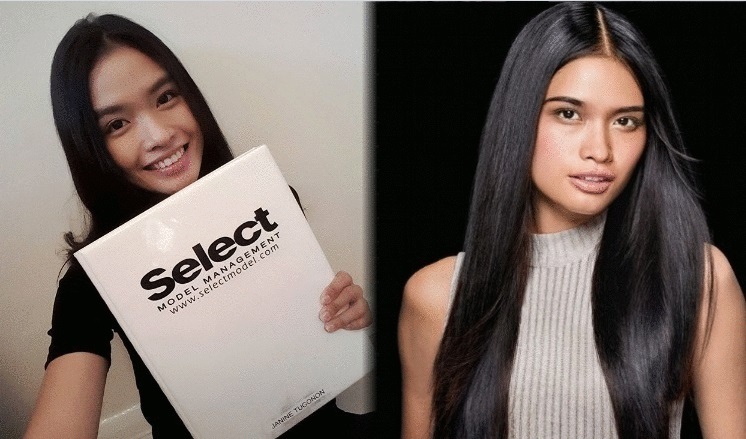 Miss Universe 2012 First Runner-Up Janine Tugonon, a former MSA Model in the US, has signed a modeling contract with UK-based Select Model Management, one of the largest modeling and talent agencies in Europe. Janine, who made history as the first Filipino model featured in Victoria’s Secret campaign, gladly announced the news on Monday, February 12, on Instagram. Congratulations Janine!